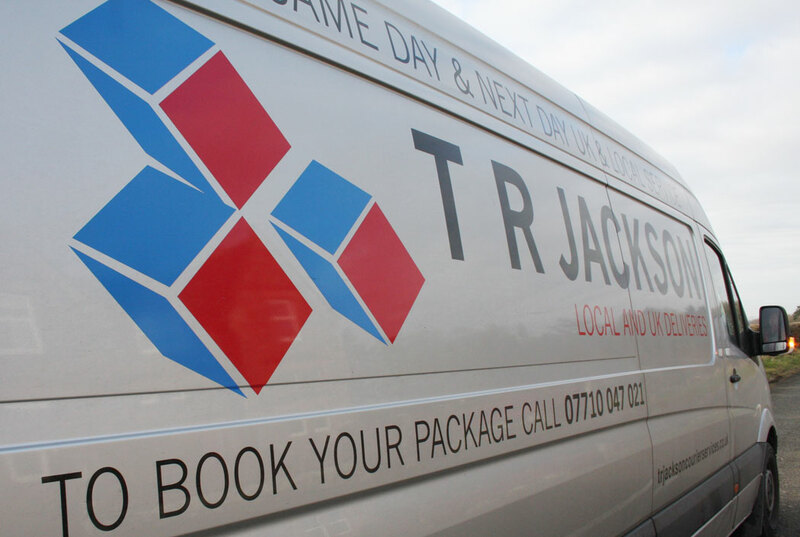 TR Jackson is proud to be a local company that local people can trust. Based in Lockerbie, Dumfries and Galloway, our central location allows us to quickly and efficiently complete your delivery. T R Jackson can delivery documents, parcels and pallets up to a maximum weight of 1200kgs (1.2 Tonne). We are covered by Goods In Transit and Public Liability Insurance.